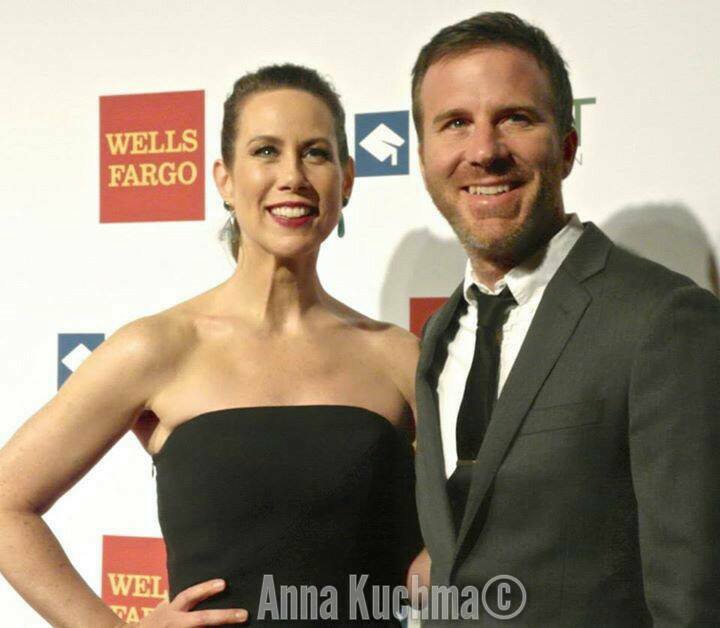 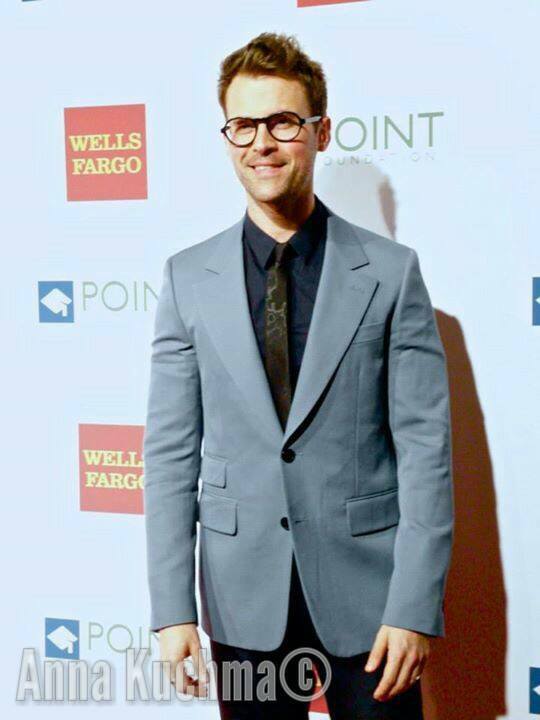 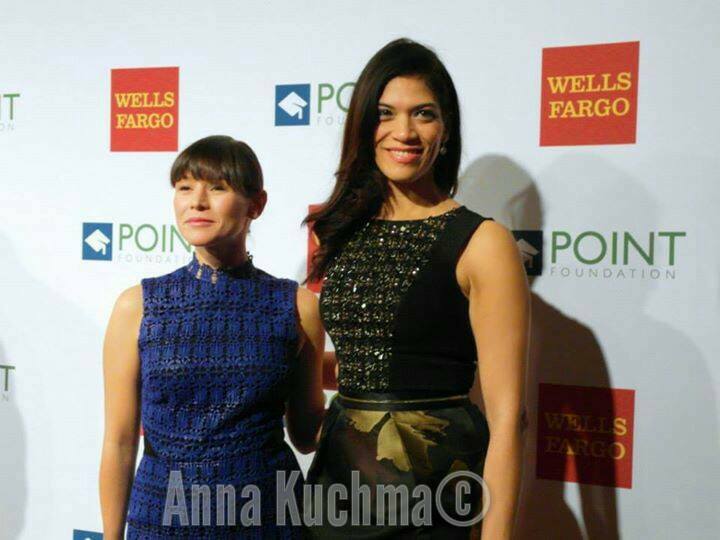 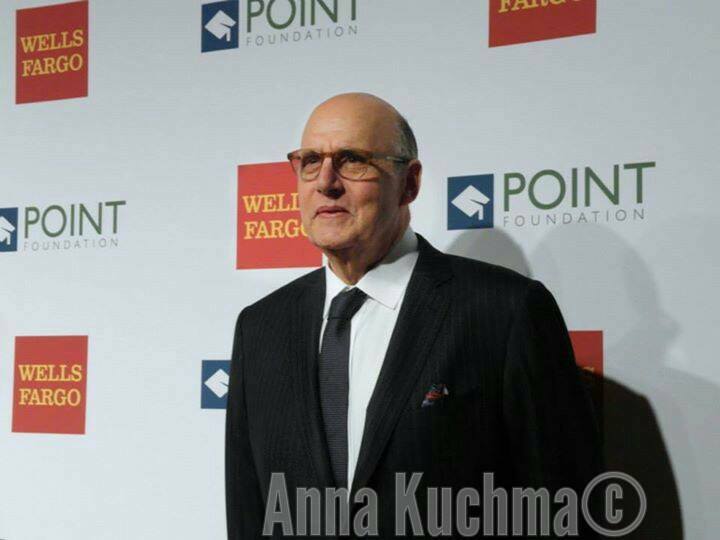 The Point Foundation's Annual Point Honors New York Gala at New York Public Library on April 13, 2015 in New York City. 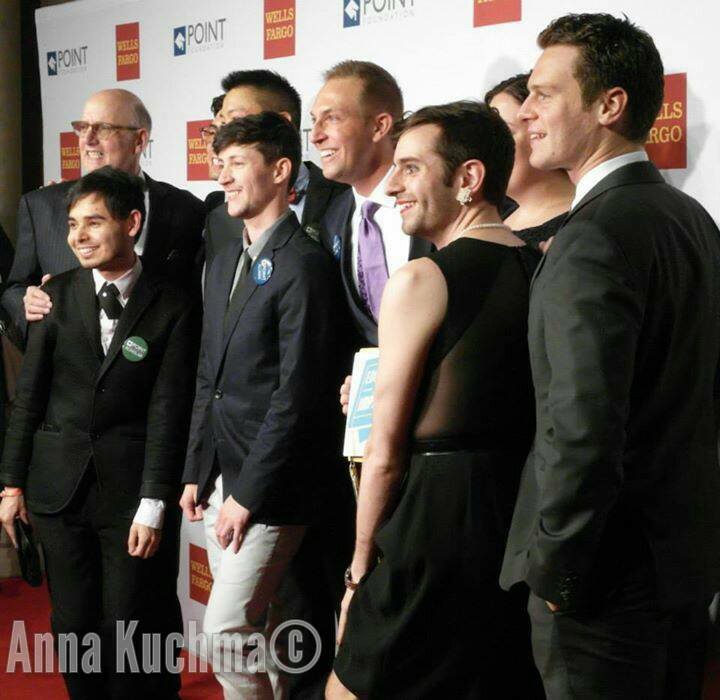 More than 400 guests attended the annual Point Honors gala in New York last night to support higher education opportunities for LGBTQ students. 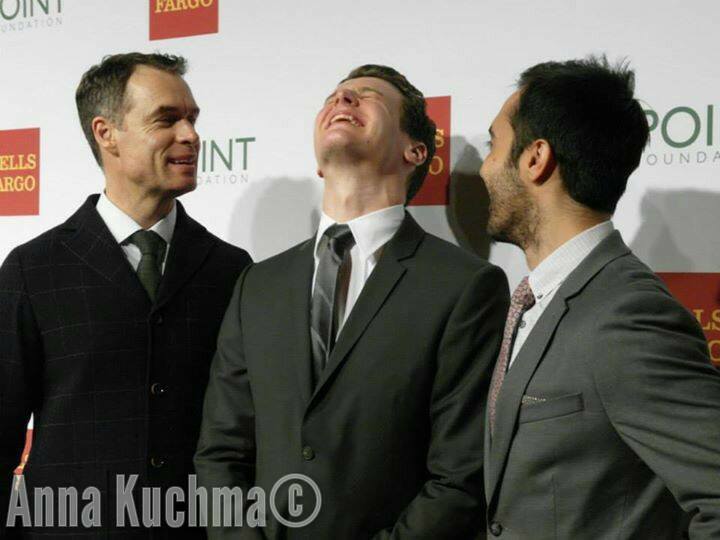 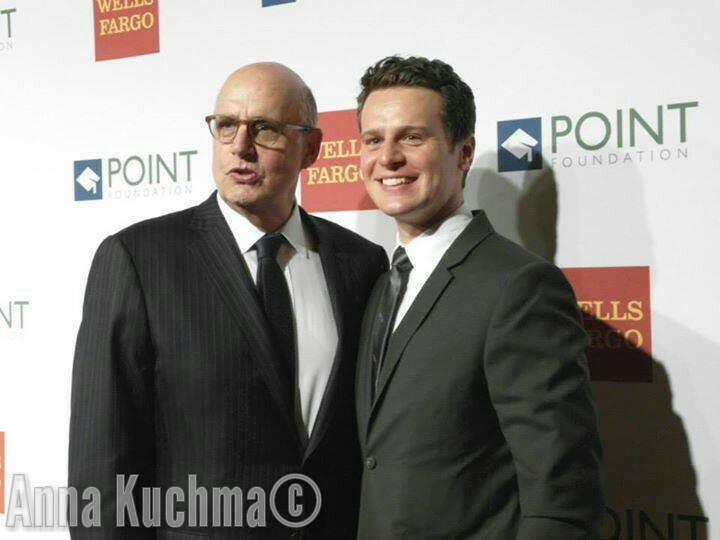 Golden Globe Award-winning actor Jeffrey Tambor, Tony Award Nominee Jonathan Groff, and Tim Hanlon, President of the Wells Fargo Foundation and an Executive Vice President at the Wells Fargo company, were honored at the event. 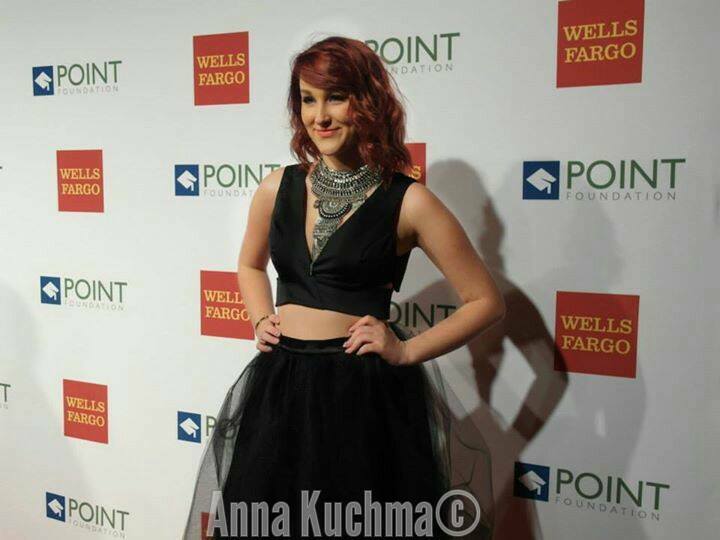 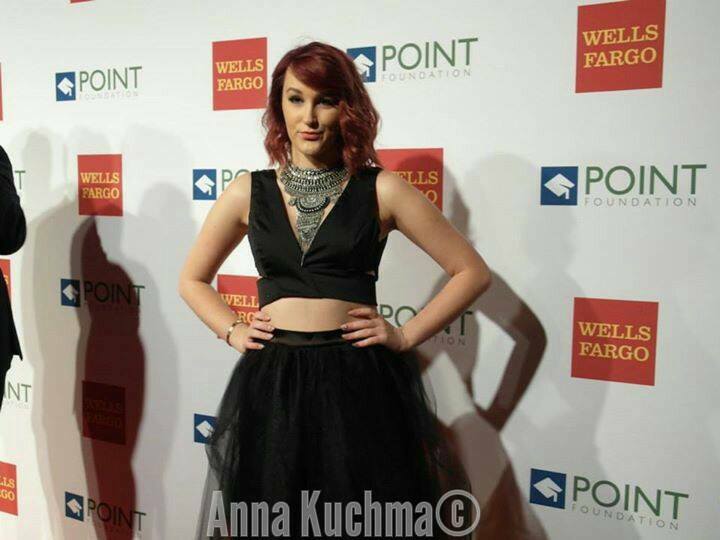 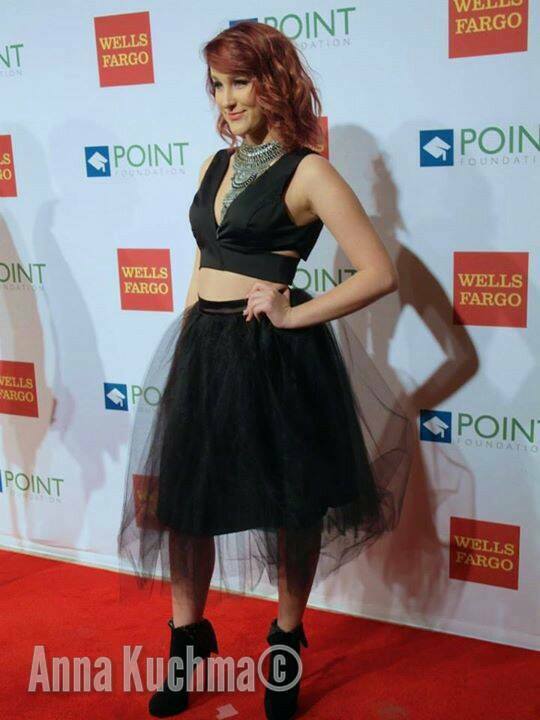 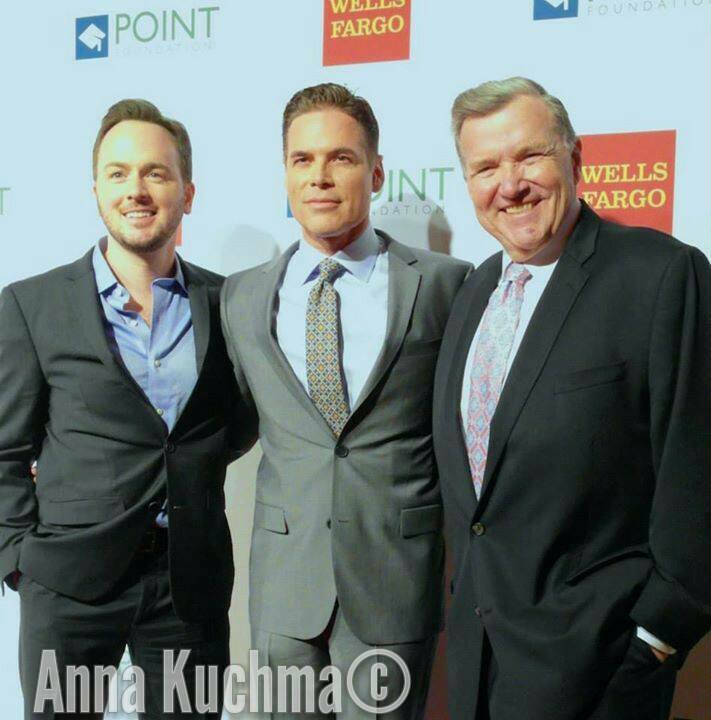 The evening celebrated the accomplishments of Point Foundation (Point) scholarship recipients. 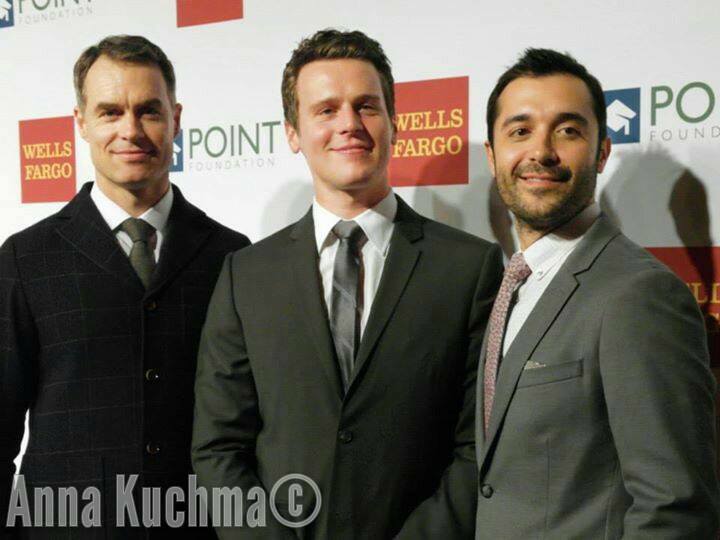 The event, held at the landmark New York Public Library on Fifth Avenue, raised over half a million dollars for Point, the nation's largest scholarship-granting organization for LGBTQ students of merit. 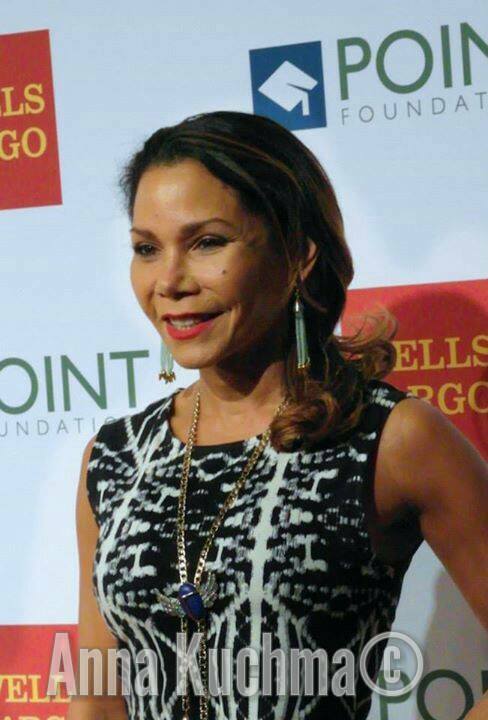 The program opened with remarks from former "Grey's Anatomy" star T.R. 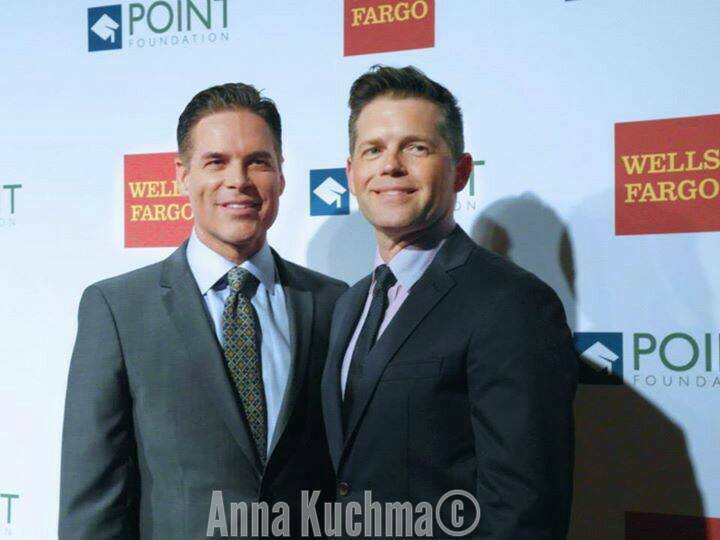 Knight, acknowledging that "although the path to LGBTQ equality is a long one: with setback and obstacles, we take every step forward together," he said, setting the tone for an incredible evening. 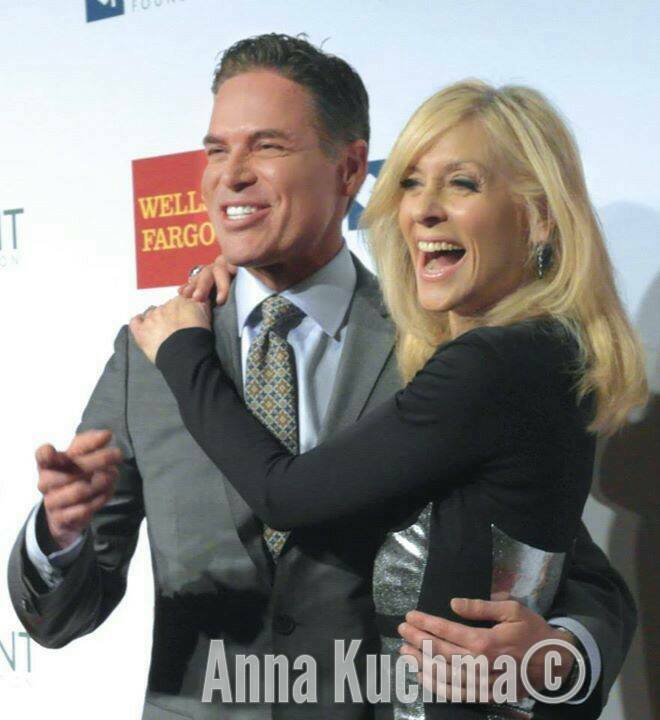 Actress and Point Honors co-chair, Judith Light presented the first award of the night to Tim Hanlon. 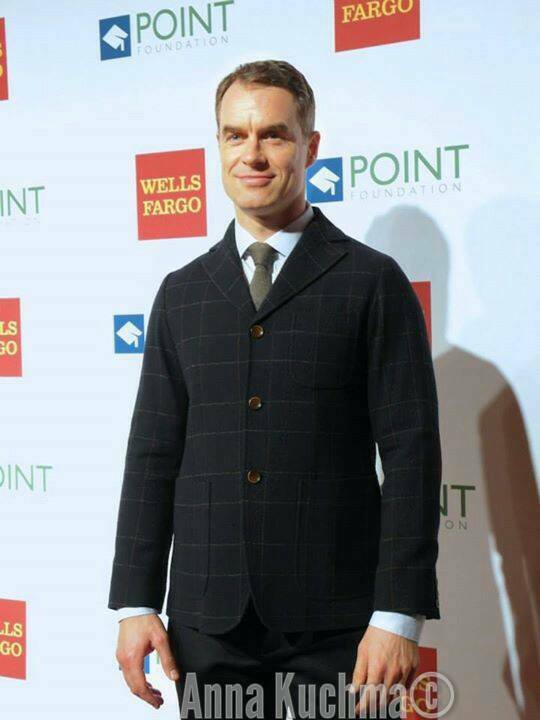 The Point Impact Award was given to the long time Wells Fargo executive for his leadership supporting charitable employee initiatives that have resulted in over a billion dollars donated in the past four years, including Point Foundation. 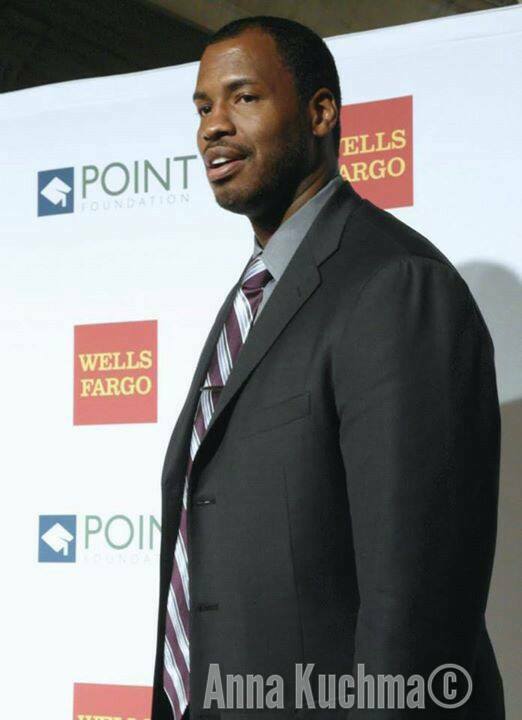 Wells Fargo currently supports 10 Point Foundation Scholarships. 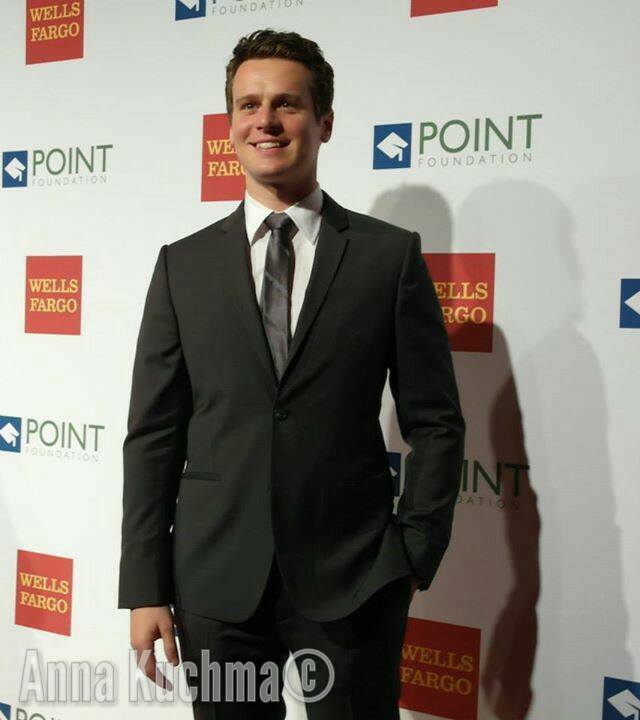 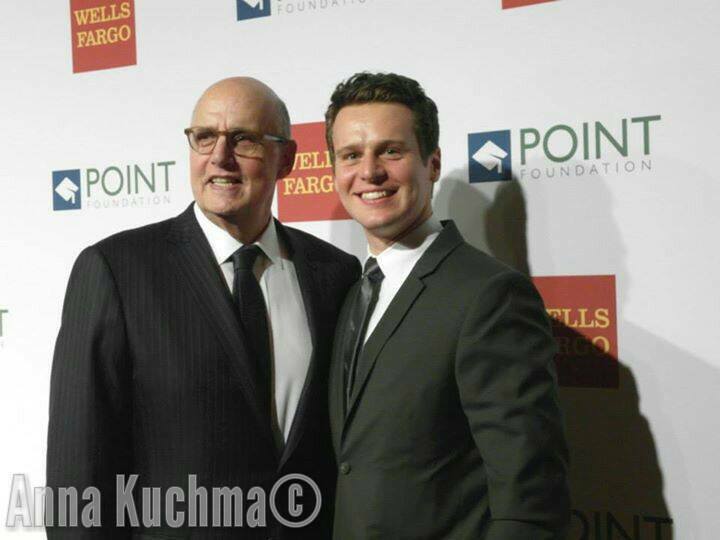 "Spring Awakening" Director Michael Mayer presented Jonathan Groff with the Point Horizon Award. 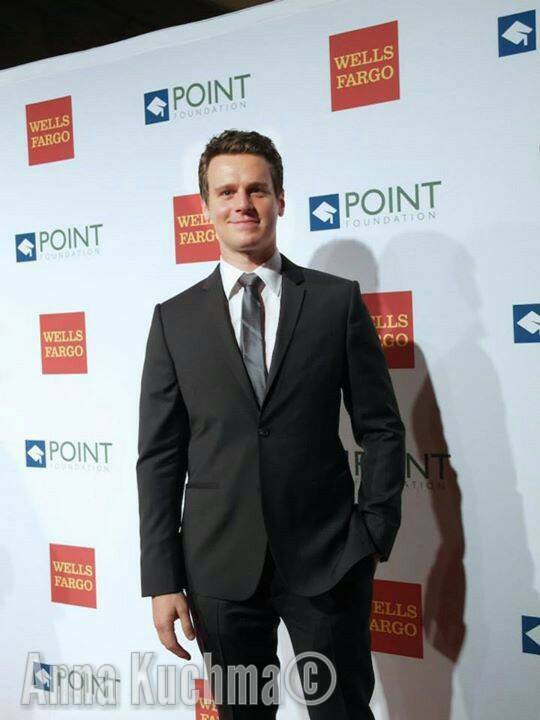 During Groff's acceptance remarks, he spoke to the audience of what organization's like Point Foundation mean to the LGBTQ community, thinking back to his time playing the character of Melchior in "Spring Awakening." 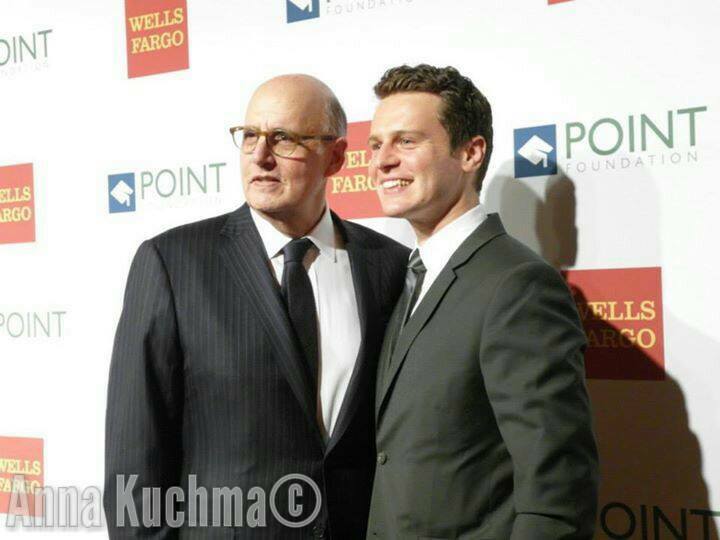 Groff described Melchior as a brave rebellious free independent thinker who wouldn't let the world define him. 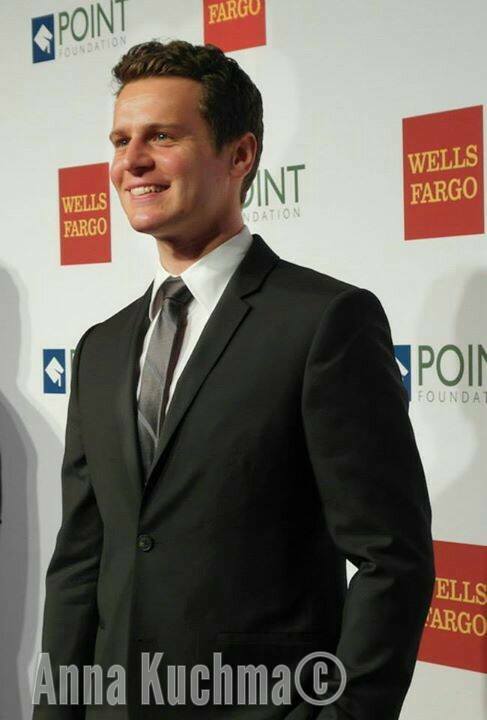 "This to me is a description of the Point Foundation Scholars and Alumni," Groff said. 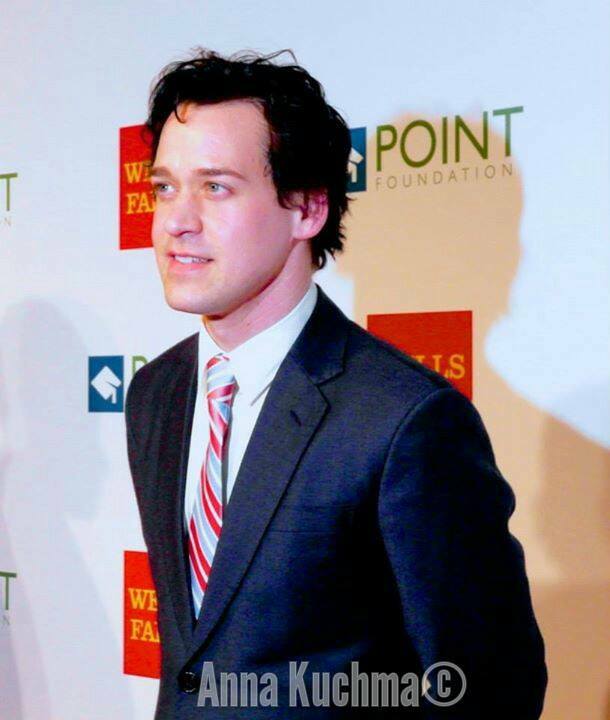 "These scholars are breaking ground and inspire all of us with their bravery and vision, at perhaps the moment in life when it is the hardest to say who you are. 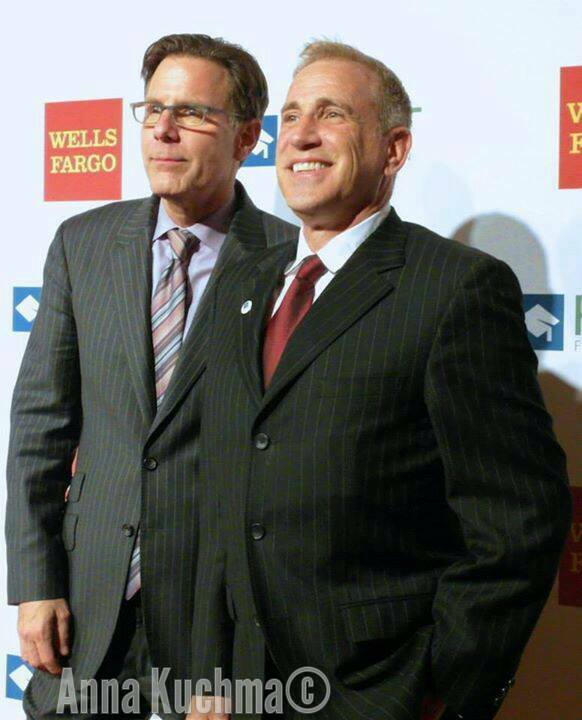 I wish that I had an ounce of their courage at that time of my life. 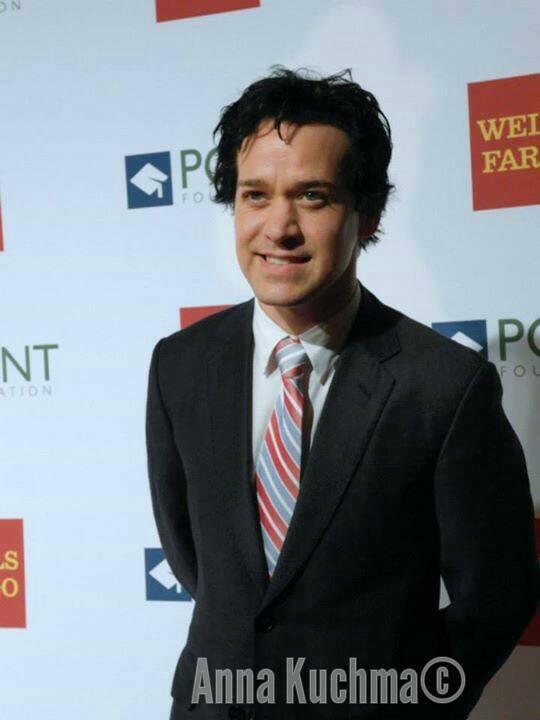 I worship your ability to speak your truth," he directed toward the scholars in the audience. 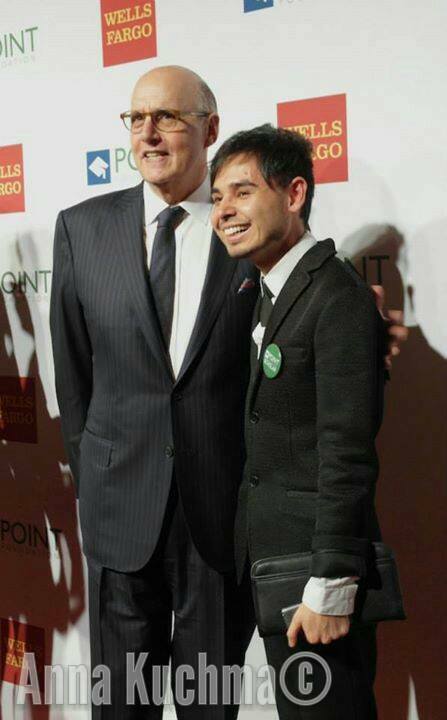 "I wish that I could have been as brave as you are right now." 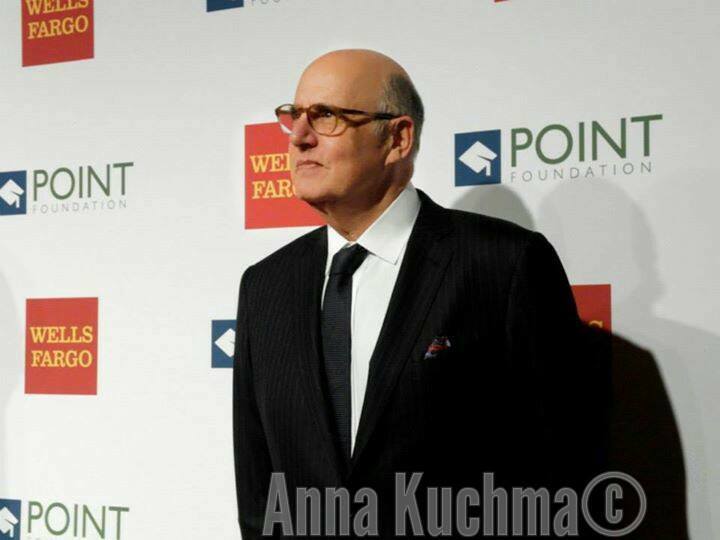 Gaby Hoffmann presented her "Transparent" co-star Jeffrey Tambor with the final award of the evening alongside "Transparent" Director Rhys Ernst. 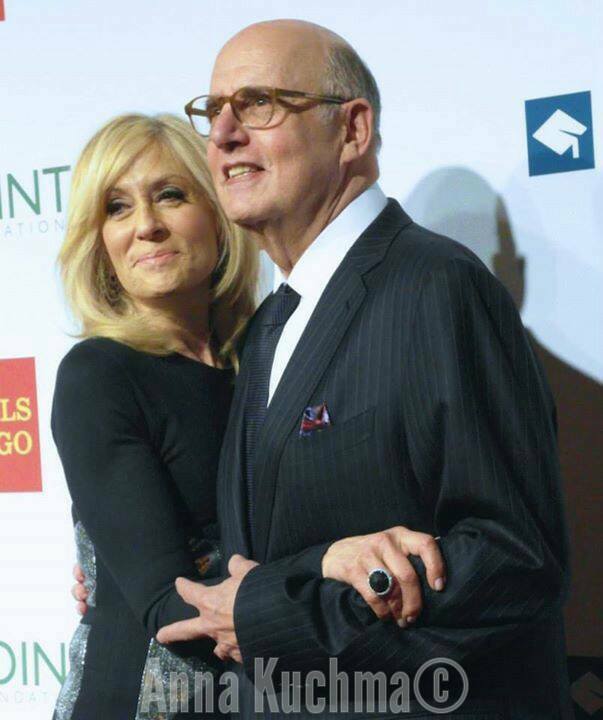 Tambor was recognized with the Point Courage Award for his outspoken support for the transgender community. 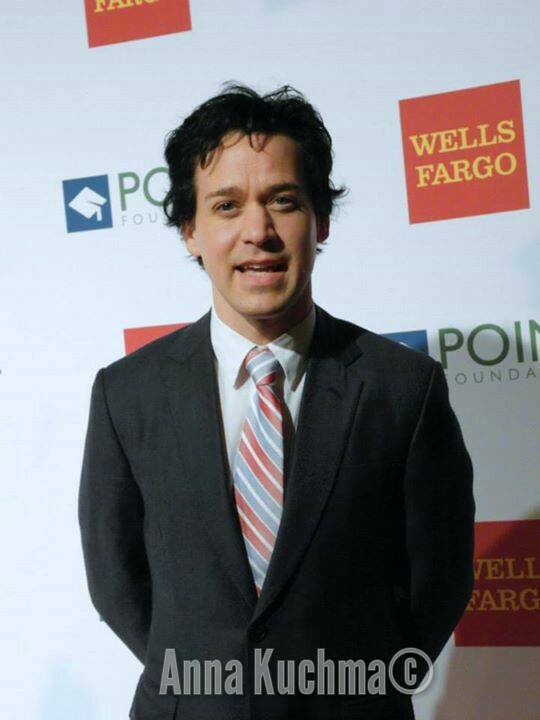 The actor dedicated his award to the Point Scholars saying "you are the courageous ones in the room. 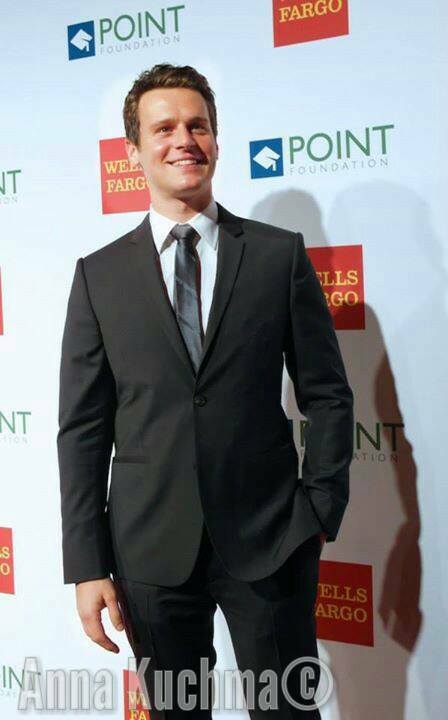 You are the hope of the future and I am so proud to stand here tonight as your ally." 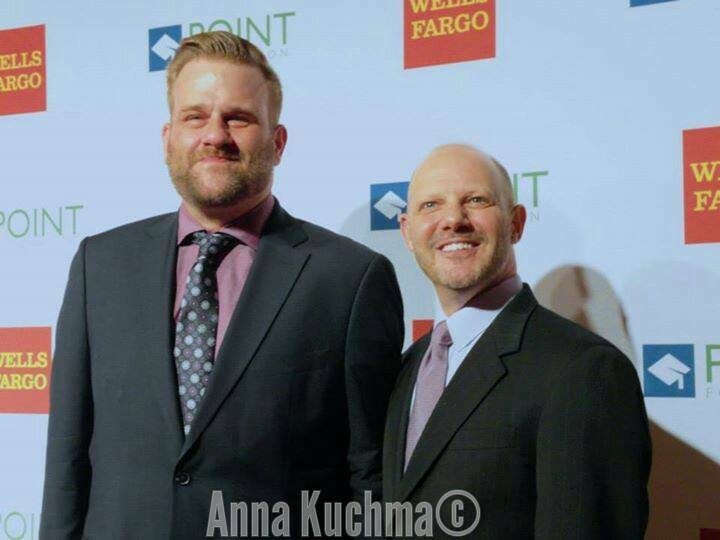 The Point Courage Award recognizes an individual who advocates for the future of the lesbian gay, bisexual, transgender and queer (LGBTQ) community. 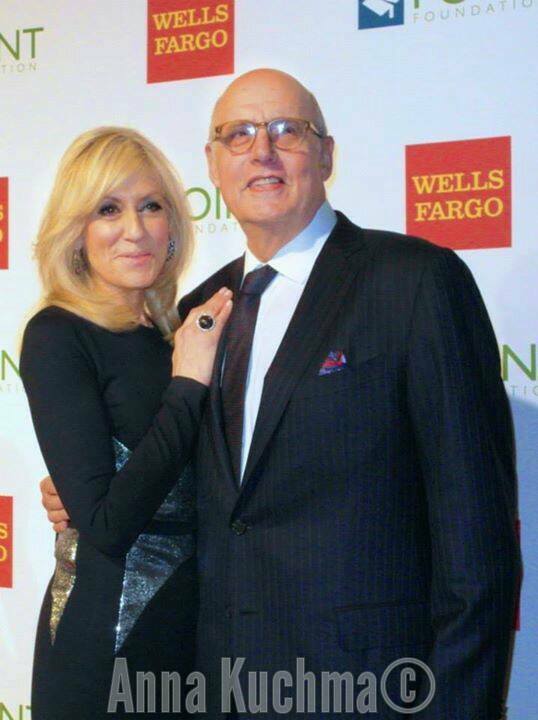 "We salute you, and we beg you," Tambor finished, "change the world." 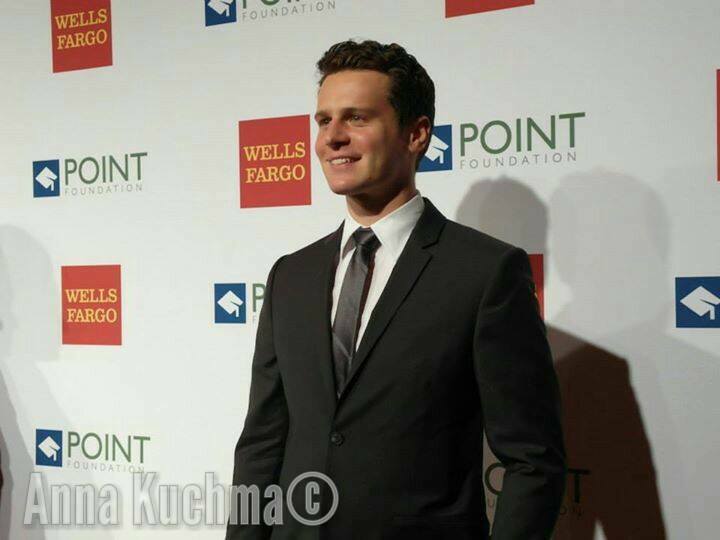 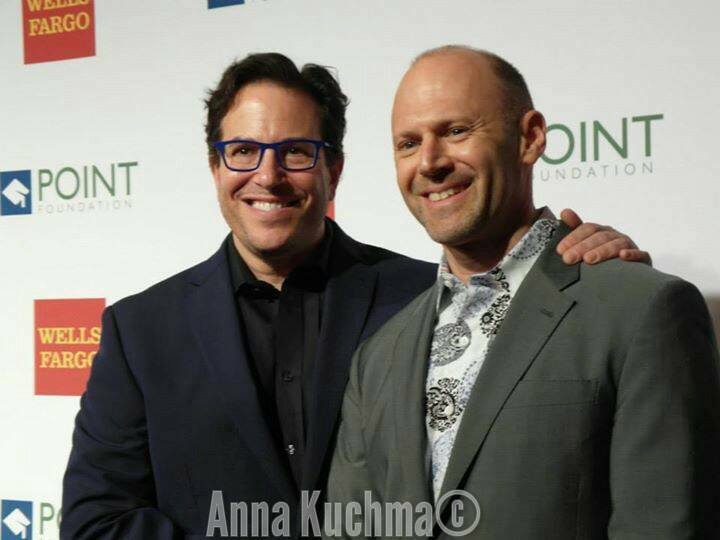 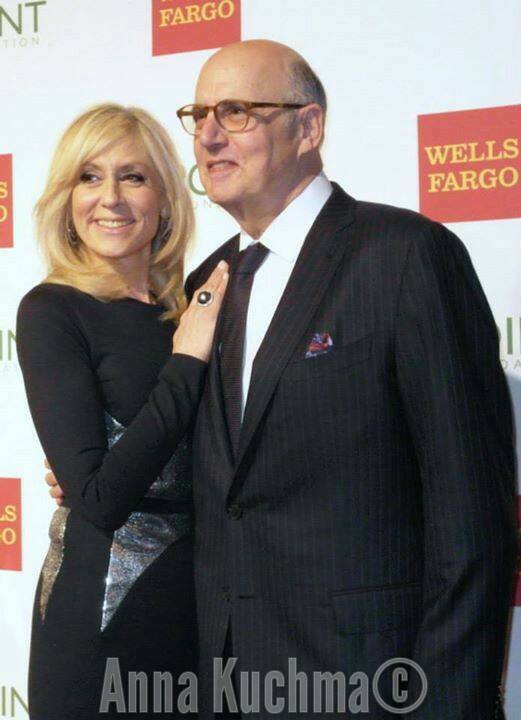 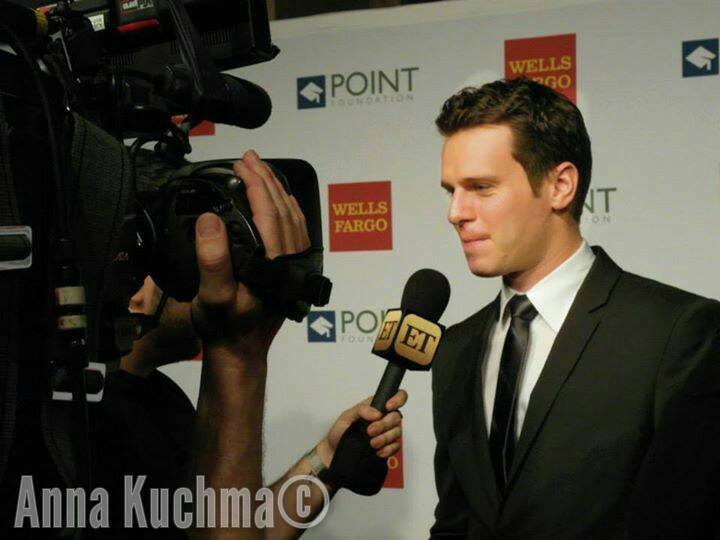 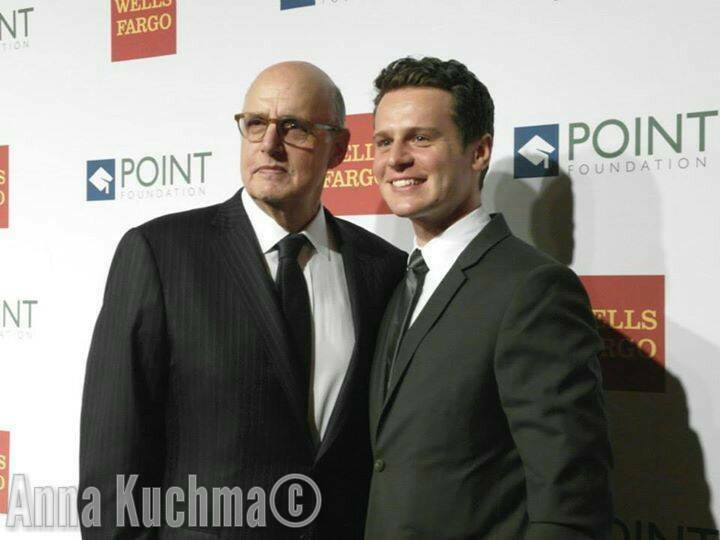 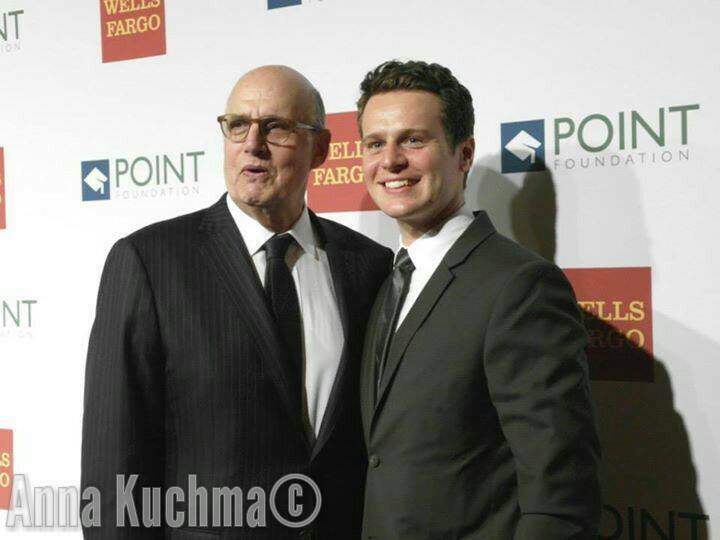 Celebrity appearances at Point Honors included Jeffrey Tambor; Jonathan Groff; T.R. 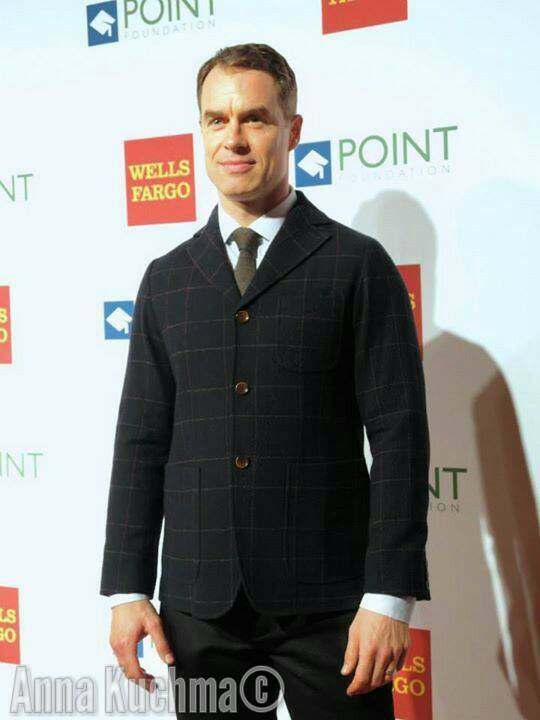 Knight; Judith Light; Michael Mayer; Gaby Hoffmann; Brunson Green; Conrad Ricaomora; Miriam Shor; Herb Hamsher; Frankie J. Alvarez; Murray Bartlett; Sara Chase; Stephen Wallem; Jason Collins; Laura Gomez; Brad Goreski; Yael Stone; Lisa Kron; Daphne Rubin-Vega; Kevin Chase; Camryn; and more. 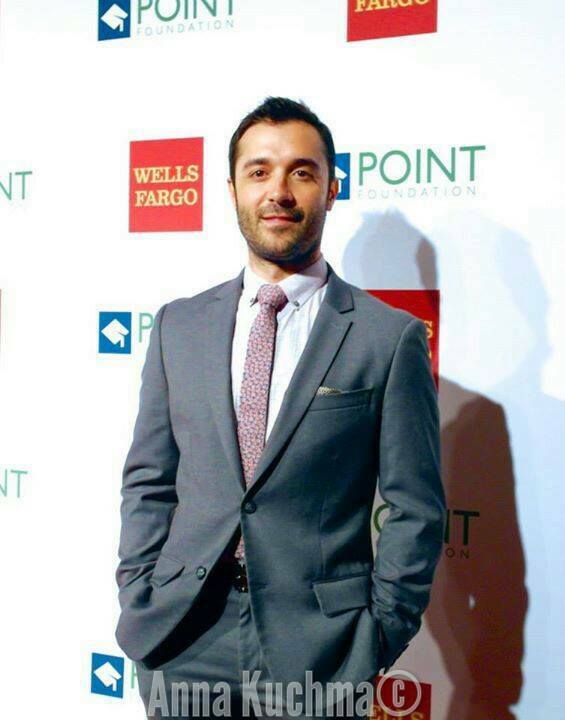 Surveying the sold-out room, Jorge Valencia, Executive Director and Chief Executive Officer of Point Foundation said, "This capacity crowd reflects the ongoing generosity and commitment to LGBTQ students by supporters and sponsors we are grateful to count as partners. 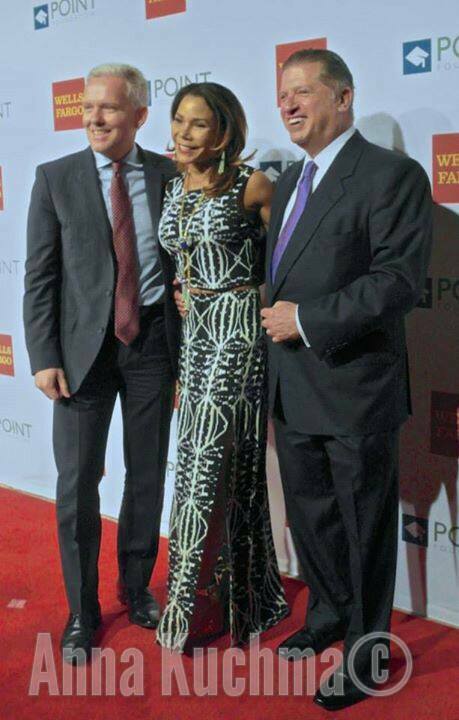 Plus our honorees tonight are three magnanimous individuals who are steadfast champions of the LGBTQ community. 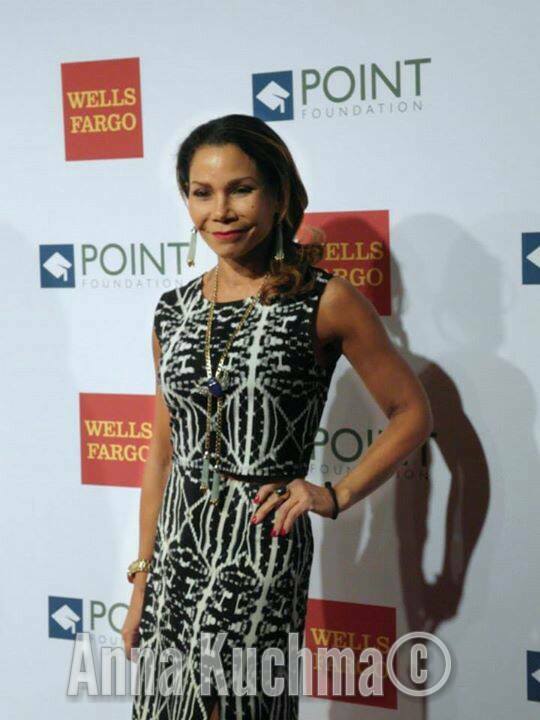 This is an exciting evening of empowerment and hope." 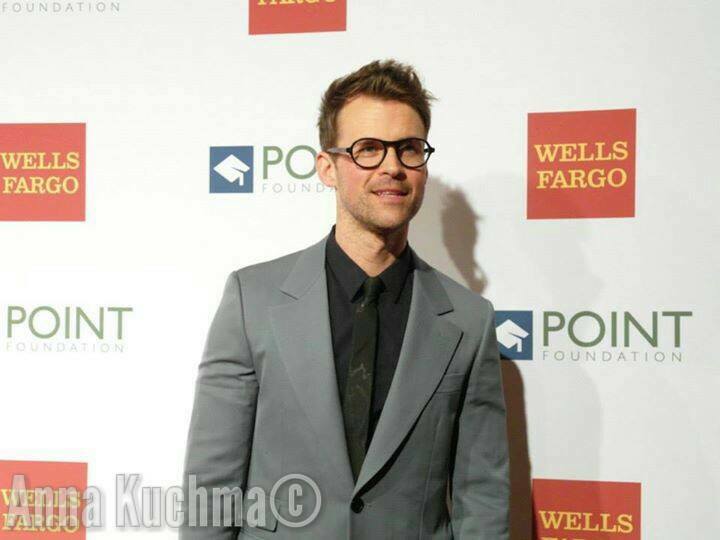 A number of Point's 80 current scholars and some of the Foundation's 187 alumni joined celebrities onstage and shared with the audience their inspiring stories about the challenges overcome in pursuit of a higher education degree. 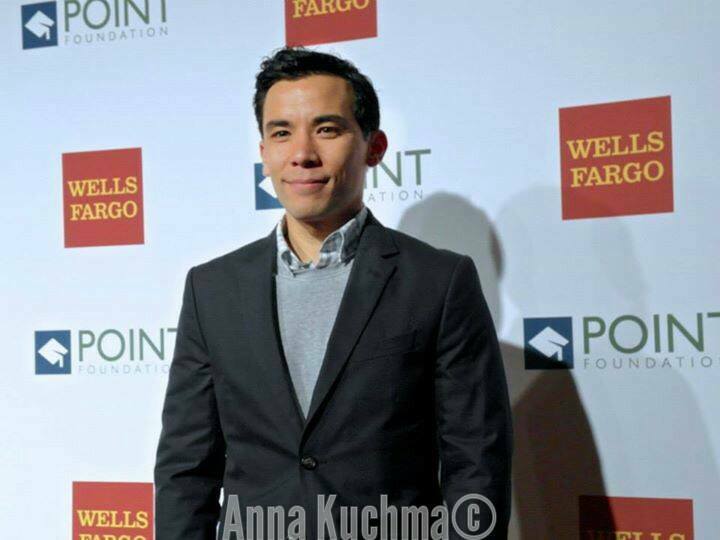 Point Foundation will announce the recipients of its 2015-2016 scholarships in June 2015. 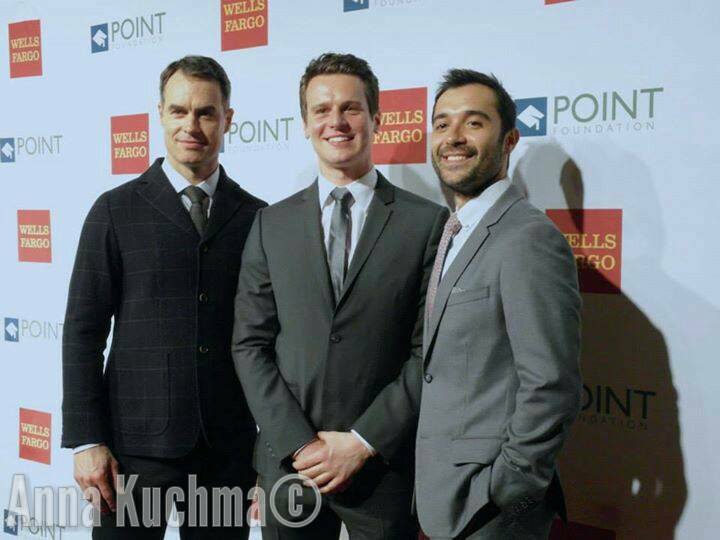 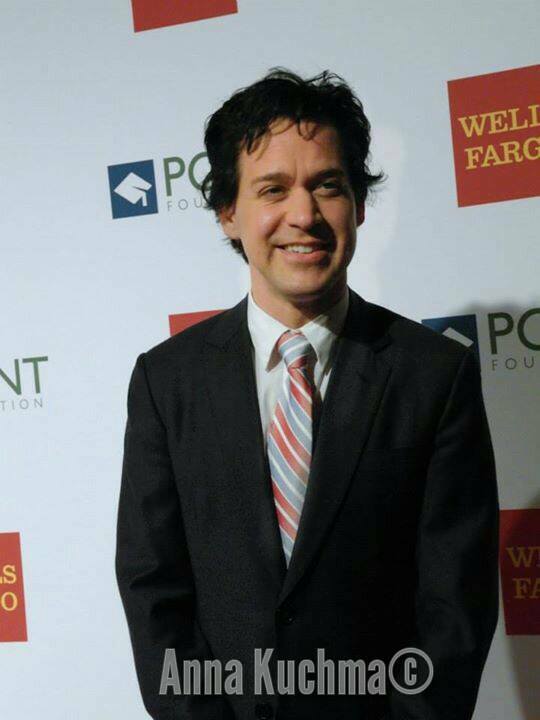 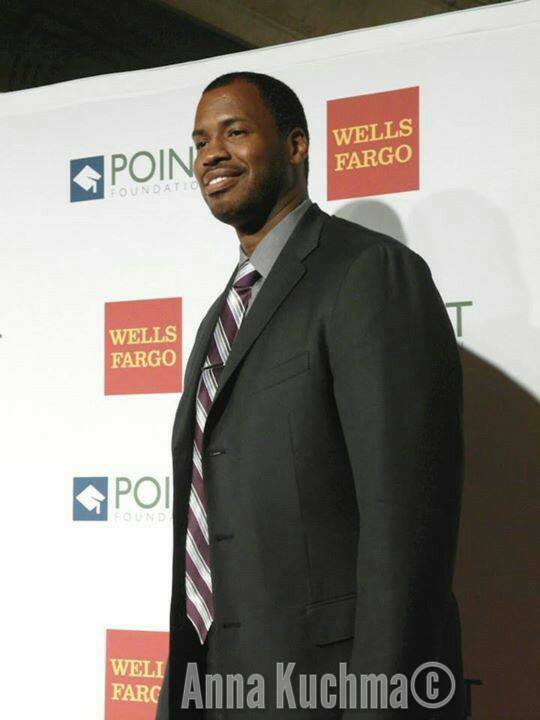 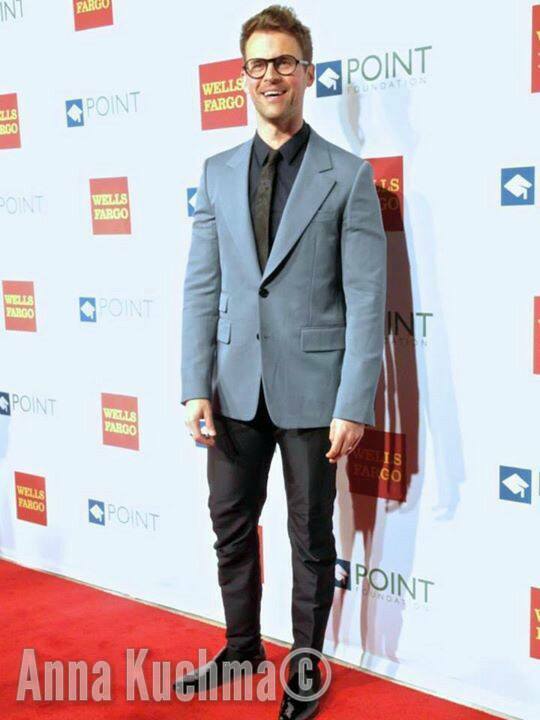 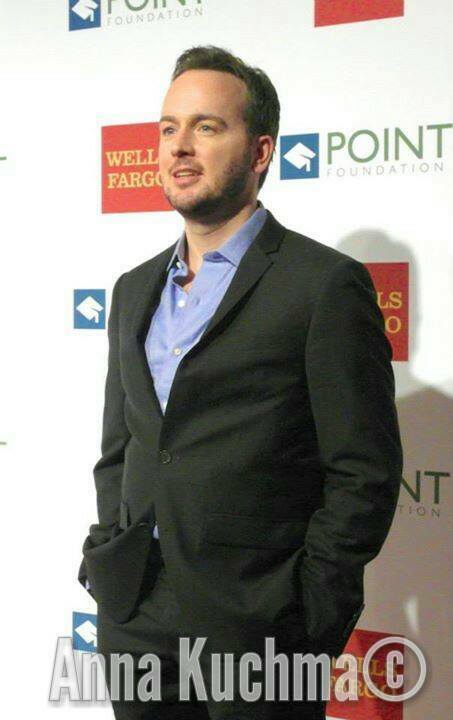 Wells Fargo served as the Presenting Sponsor for Point Honors New York. 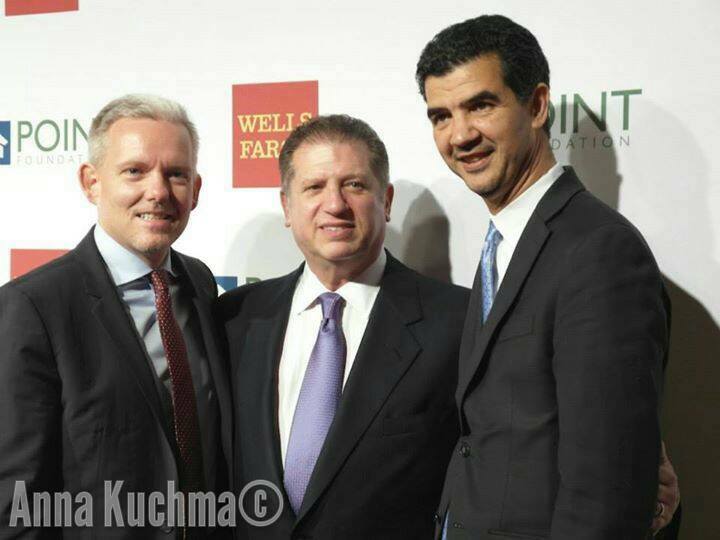 Premier Sponsors included HBO, Hilton Worldwide, James Cummings & Justin Mohatt, and the Janssen Pharmaceutical Companies of Johnson & Johnson. 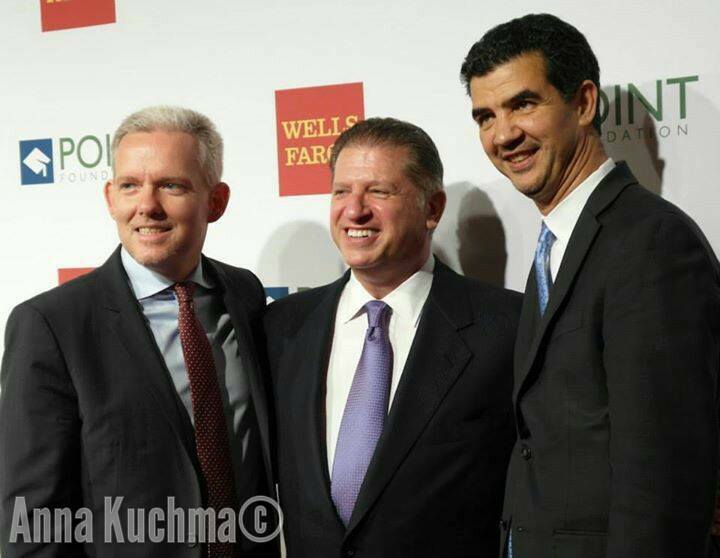 Principal sponsors included Coach, Verizon, Estée Lauder Companies, Philippe Brugère-Trélat & Mitchell Draizin, PwC, and Time Warner. 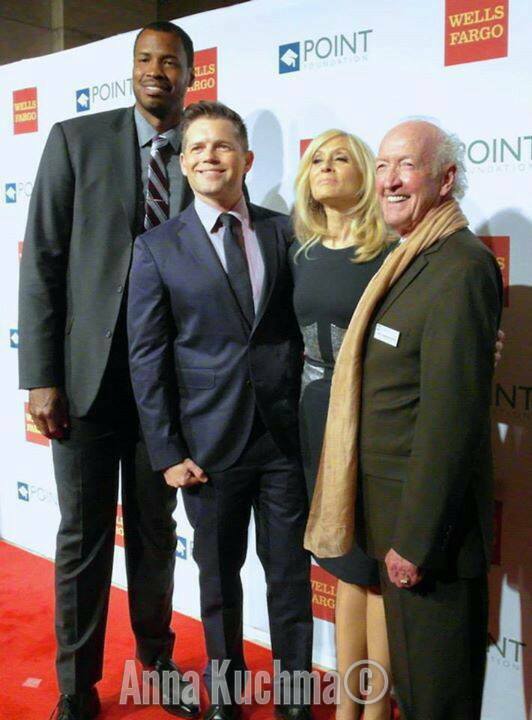 Friends of Point supporting the evening included Senses New York Salon & Spa, The Advocate, and Gay City News.